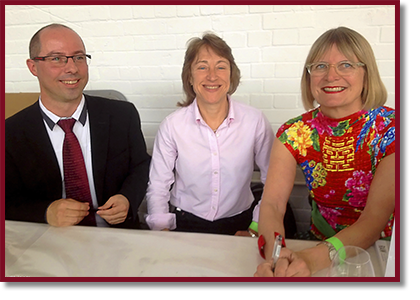 Jancis Robinson has been writing and broadcasting about wine since 1975, and has been the Financial Times’s wine correspondent since 1989. Her principal occupation now is JancisRobinson.com, updated daily, but she is also responsible for many of the standard reference books on wine, including The Oxford Companion to Wine and, with Hugh Johnson, The World Atlas of Wine. Her award winning website JancisRobinson.com has subscribers in 100 countries. 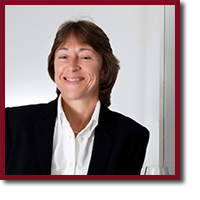 She qualified as a Master of Wine, the first from outside the wine trade, in 1984, and regularly judges and lectures about wine around the world. Since 2005 she has helped choose wine for Her Majesty the Queen, who presented her with an OBE in 2003. Julia Harding, linguist and fastidious editor, passed the notoriously stiff Master of Wine exams at the first attempt, the top student of her year. 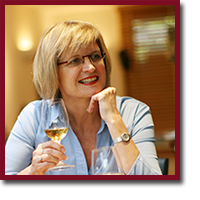 She is Jancis Robinson’s full-time assistant and associate palate. In this book, she has gathered the most up-to-date and reliable statistics available about plantings of wine-grape varieties in every corner of the planet, as well as unearthing recommended wine producers for almost every grape variety. 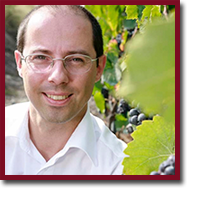 Dr José Vouillamoz is a botanist and grape geneticist with an international reputation who is currently based in his native Switzerland. This wine aficionado was trained in grape DNA profiling and parentage analyses in the world-famous laboratory of Professor Carole Meredith at the University of California at Davis. Since 2004 he has been an independent researcher at the University of Neuchâtel in Switzerland. In collaboration with renowned archaeologist Professor Patrick McGovern and colleagues from Georgia, Armenia and Turkey, he was the first to establish the DNA profiles of grape varieties from the Near East and to tackle the grape domestication issue from a genetic point of view.